Kagawa（香川）is the smallest prefecture in Japan, and is known for Sanuki Udon（讃岐うどん）, arguably the most famous/best type of udon noodles. Took a night ferry to Takamatsu（高松）, capital of Kagawa, then transferred to another day ferry to Naoshima. Didn't enjoy the night ferry due to the ports being not so convenient, the ferry being not so clean, and not having a proper place to sleep :S Return trip via bus was better for me, though more expensive of course. 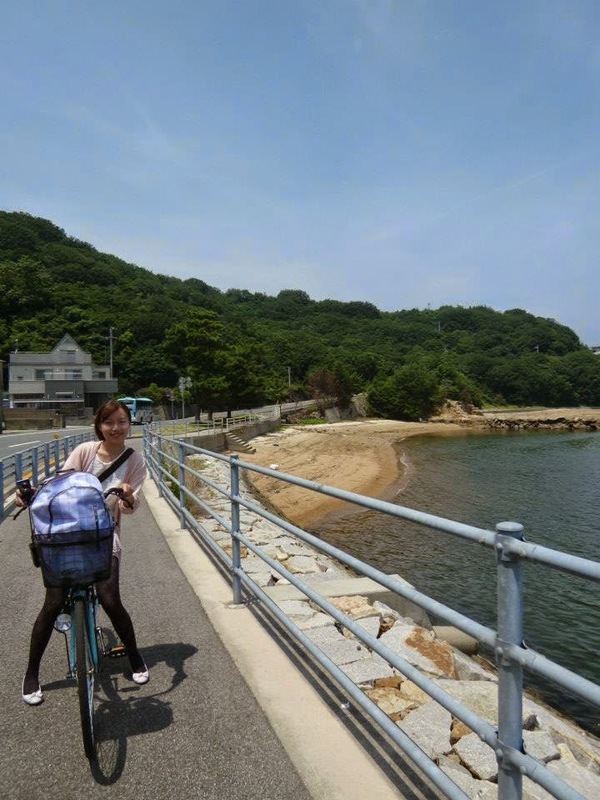 Most people travel around Naoshima via rental bicycle. Though there are many undulating hills, so cycling is actually pretty tough. 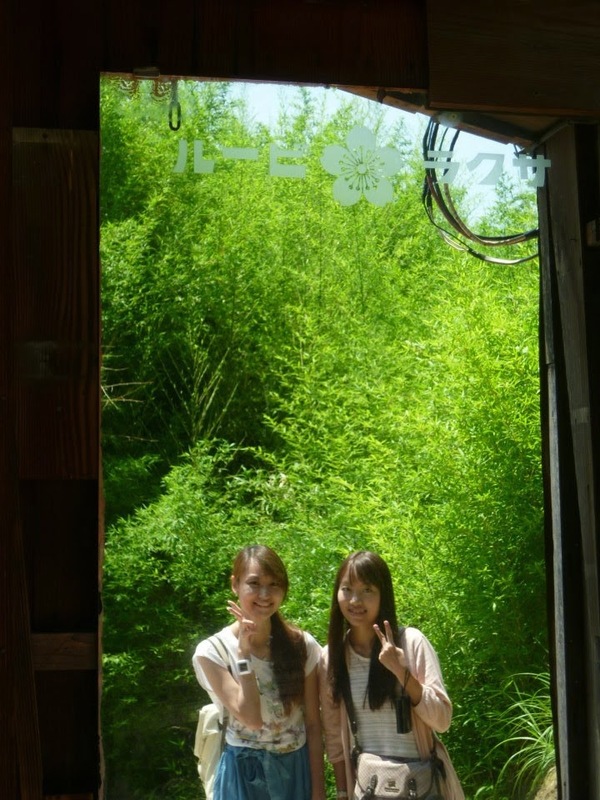 There are a few museums-- Chichu, Benesse House, Lee Ufan, Ando, all designed by famous architect Ando Tadao. Art House Project is a collection of abandoned houses, temple and shrine that have been converted into art installations and venues for contemporary art. They are situated in Honmura（本村）, a small port town on the eastern coast of Naoshima. It was fun cycling around and checking out the different art. There is a 007 museum near the port. As it was summer, had a good time sipping beer and listening to live rock music performance under the sun! The only pity was that there wasn't enough time to cover all the museums. My 2nd trip to Kagawa was combined with Tokushima（徳島）, the prefecture just beside. Went to Shikoku Mura（四国村）, an open-air museum that exhibits traditional houses, relocated here from all over Shikoku. Perhaps the weather was too hot when I was there. Had to eat ice desserts to continue to stay outdoors. Kagawa may be small, but it consists of many islands that can be pretty fun to explore. Hi! I'm Shihui, welcome to my blog! As you can probably tell, I really love Japan, to the extent that I found myself a job in Kobe and lived there from 2012 to 2014. This wonderful 2+ years gave me ample opportunity to travel extensively. As of October 2015, I have been to all 47 prefectures. Nevertheless, I still continue to explore Japan, as there are many places I have not been to yet, and different seasons offer different sceneries! Almost all the photos are taken by me (unless stated otherwise). Like the Facebook page for new post updates!